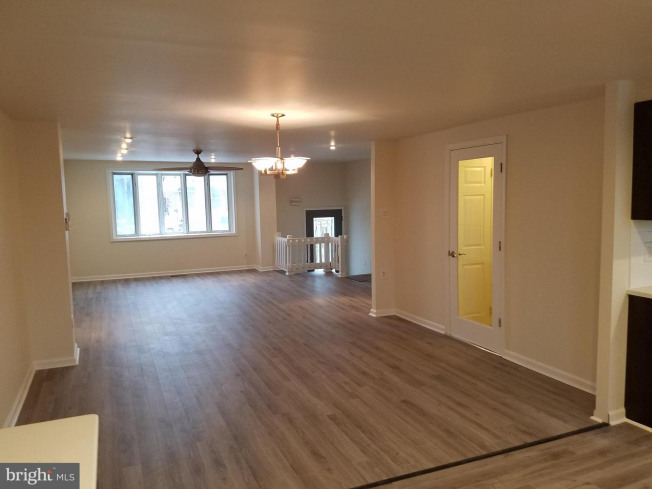 Welcome to 3893 Alberta Terrance in the beautiful far northeast!! 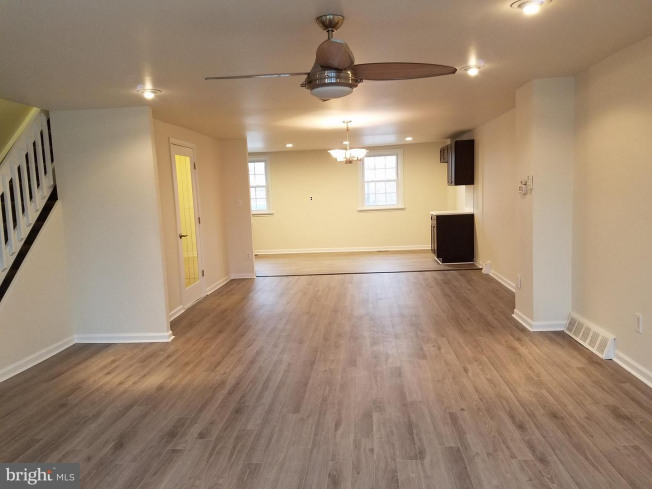 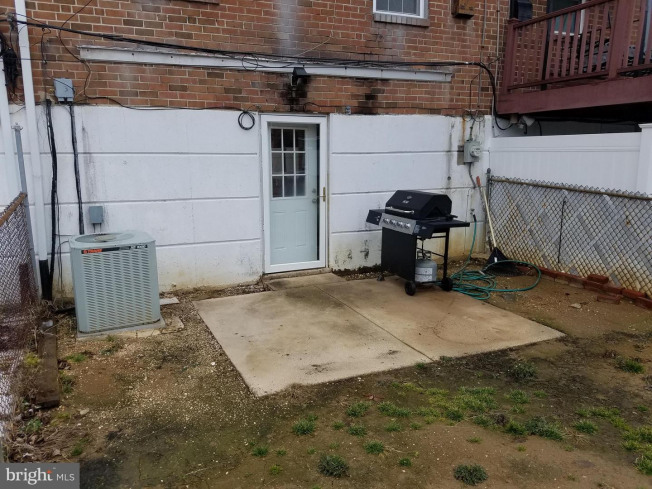 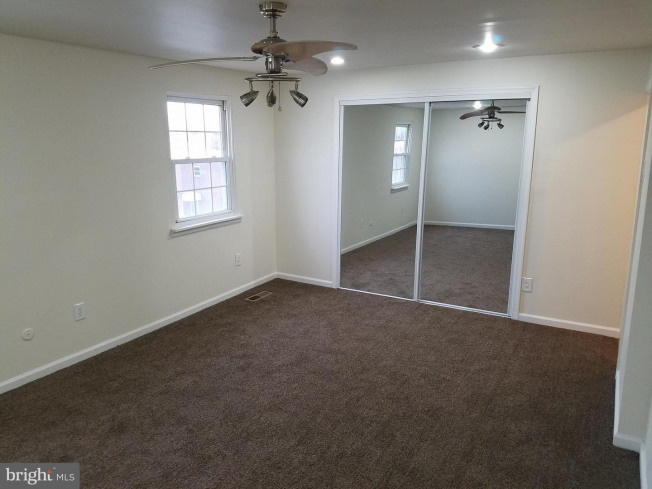 This newly renovated home sits on a nice quite loop street. 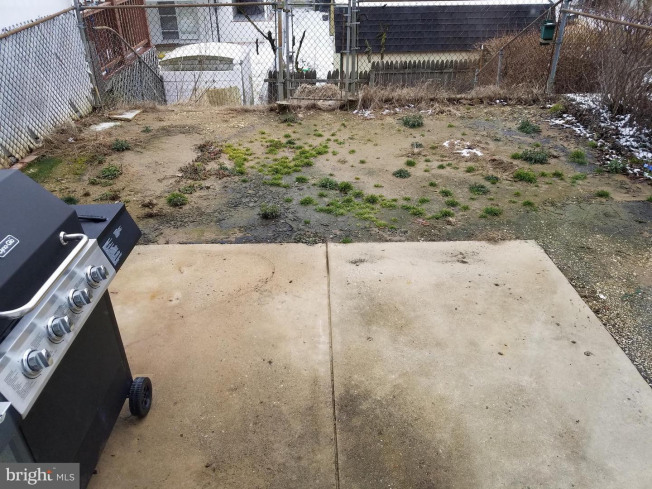 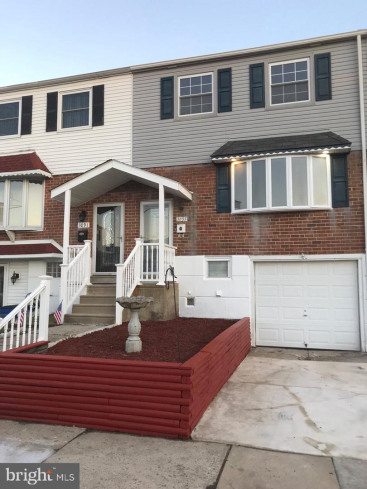 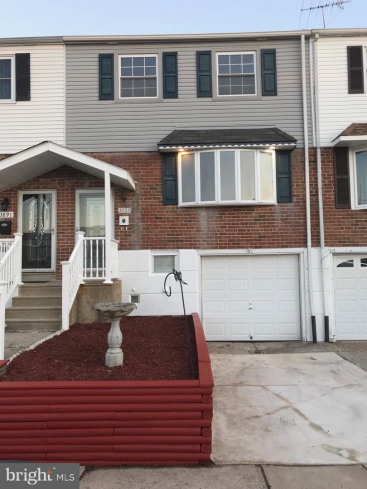 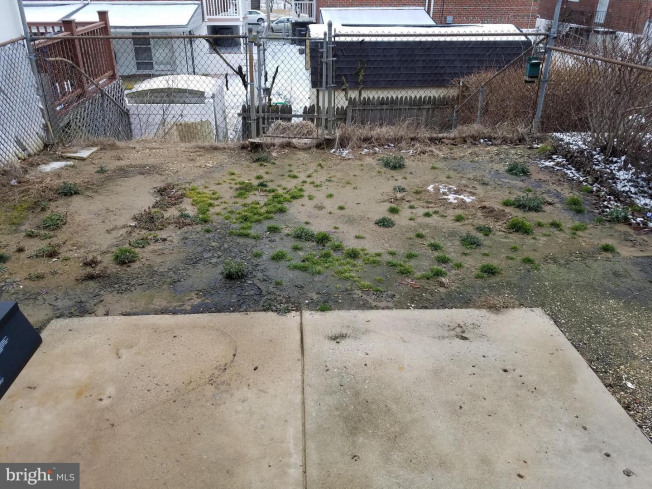 This home features 3 bedroom, 2 full bath and 1 half bath. 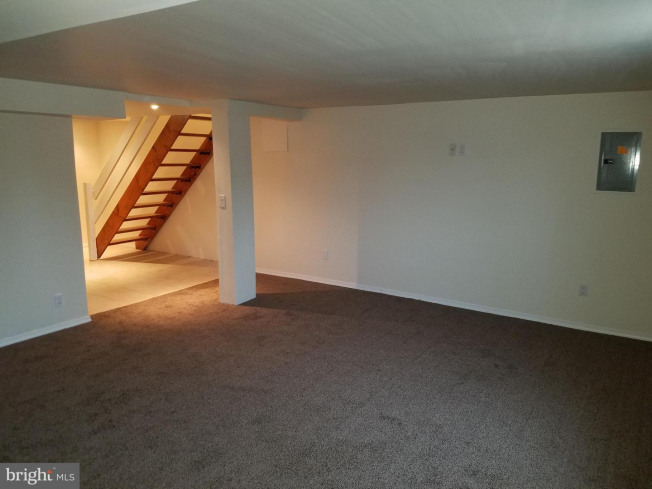 Upon entering the foyer you are greate by a magnificent straight thru open floor concept. 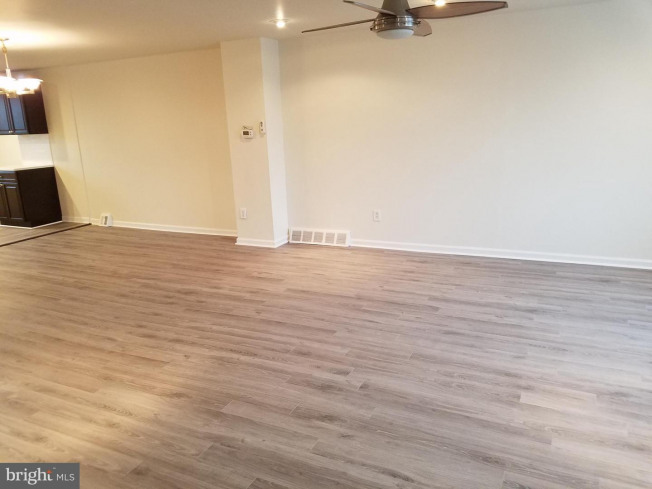 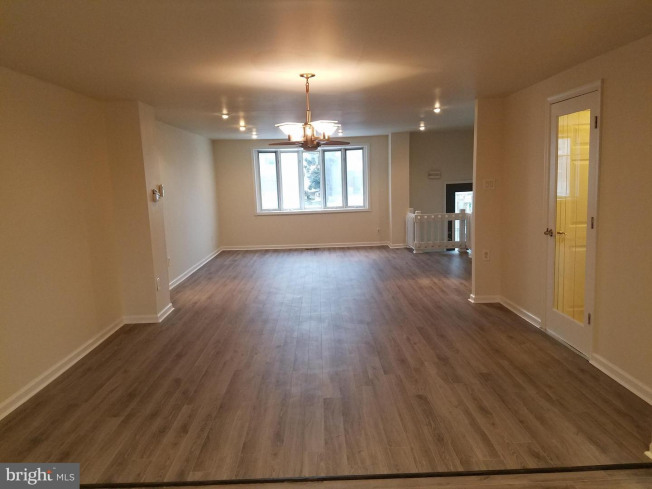 The 1st floor has all new hardwood floors, a formal dining room and a totally remodelled brand new kitchen with espresso cabinets with brushed nickle hardware, quartz countertops, ceramic subway style backsplash and stainless steel range, microwave and dishwasher. 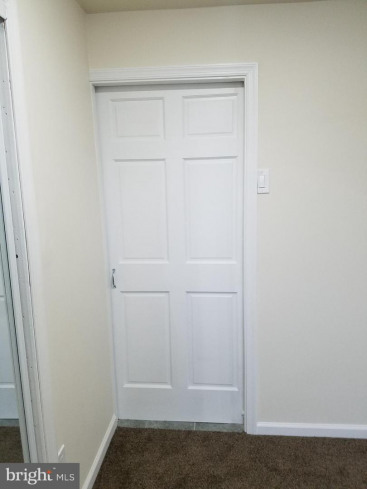 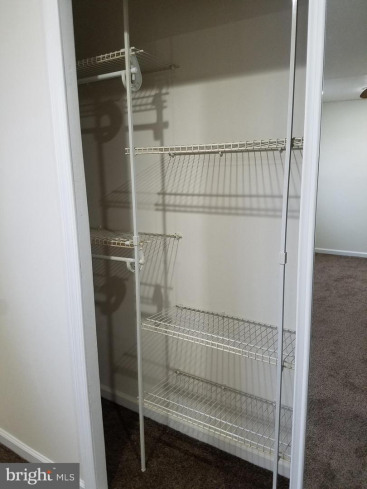 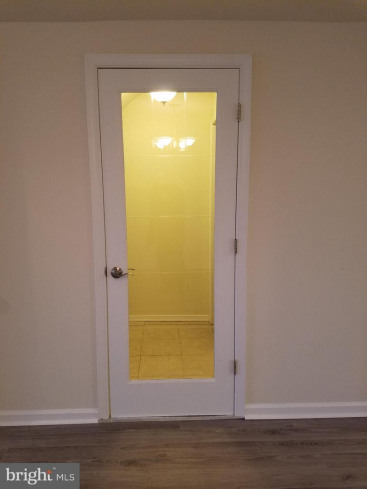 There is also a beautiful glass panel door that leads to the coat closet, half bath and basement steps. 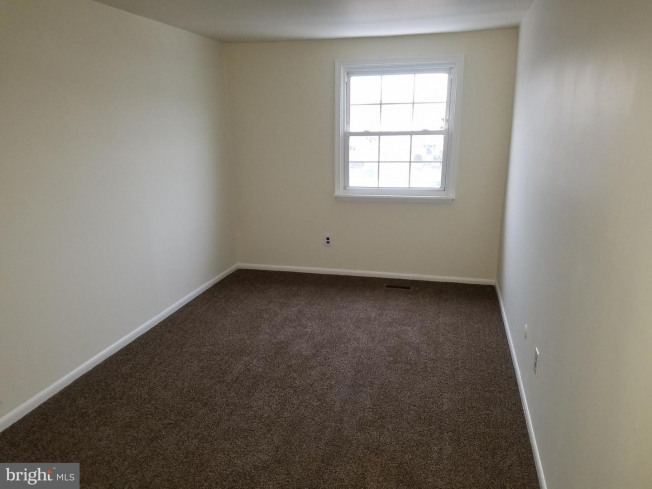 Upstairs you will find all new wall to wall carpet, a master bedroom with large closet and closet organizer, and an ensuite full bath. 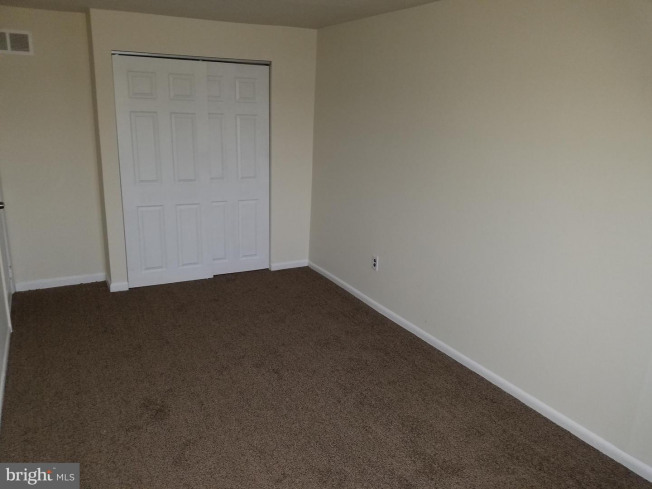 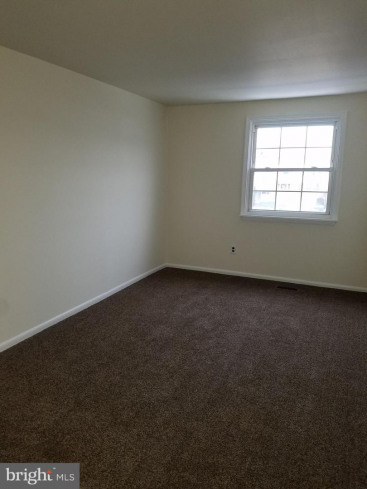 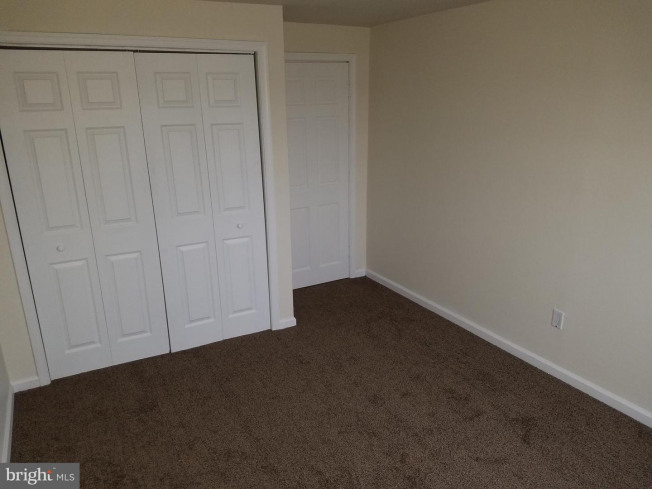 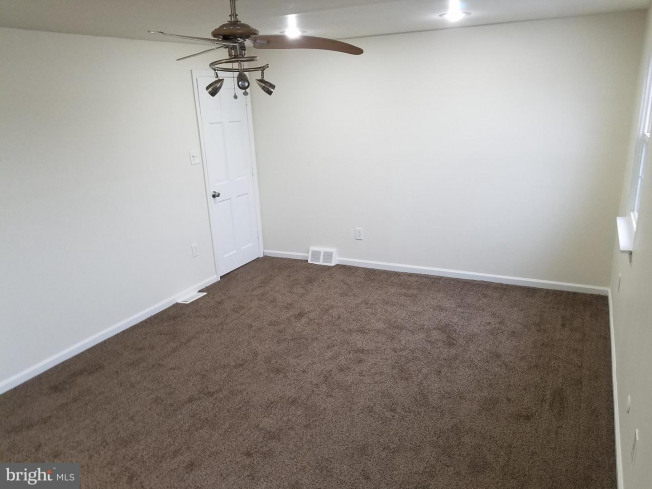 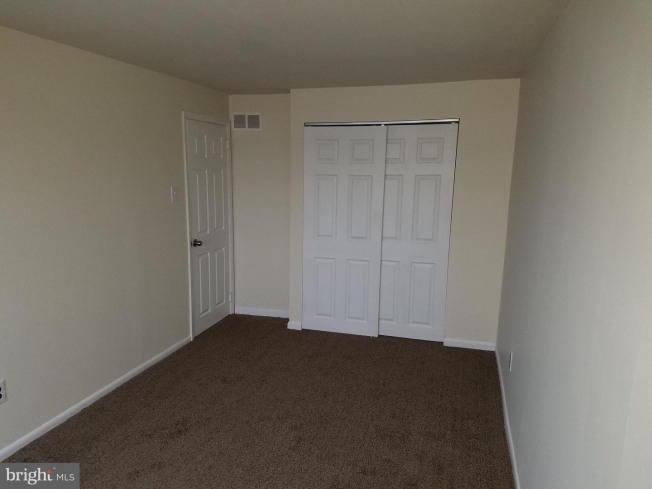 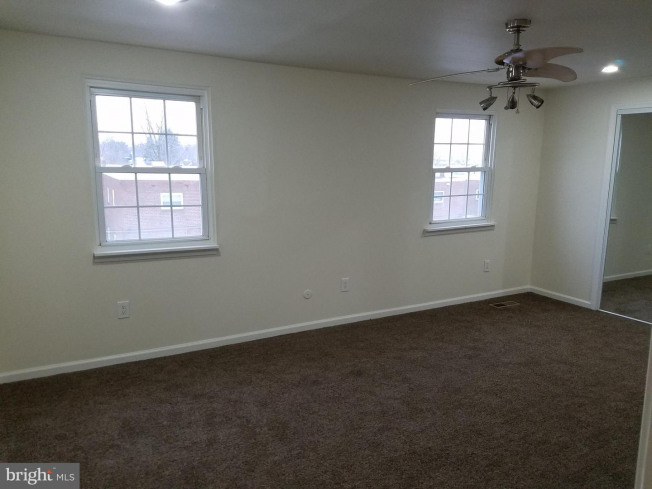 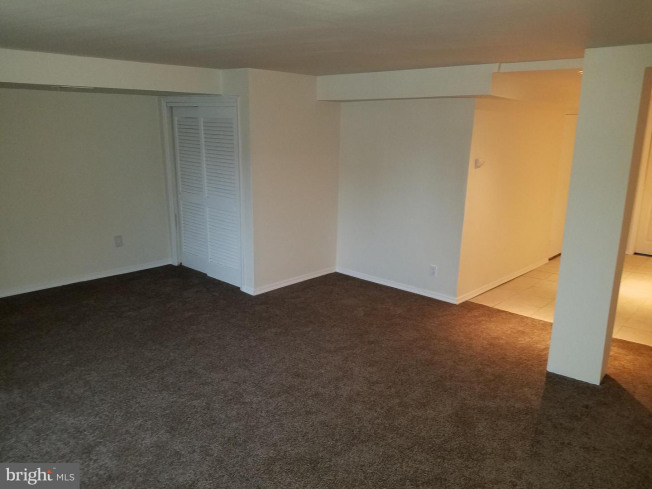 There is also 2 more large additional bedrooms with lots of closet space. 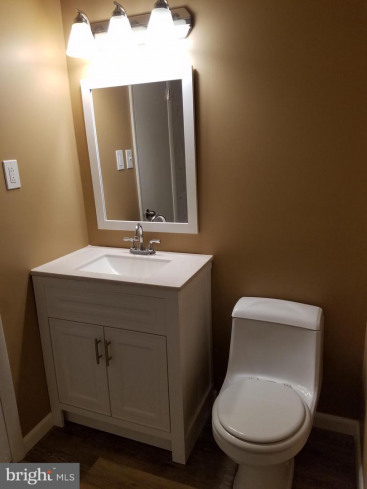 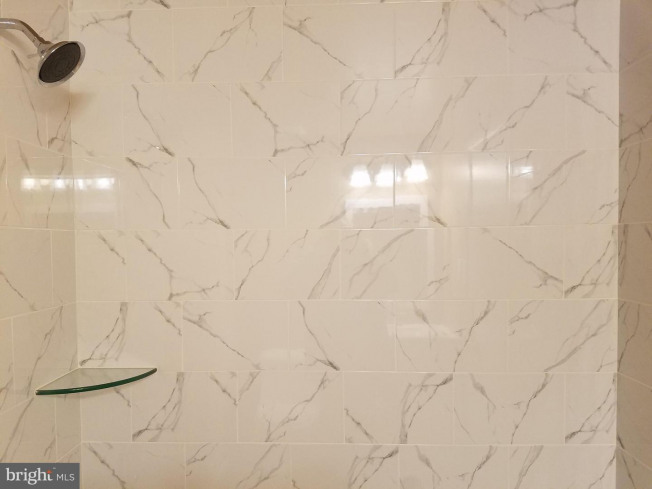 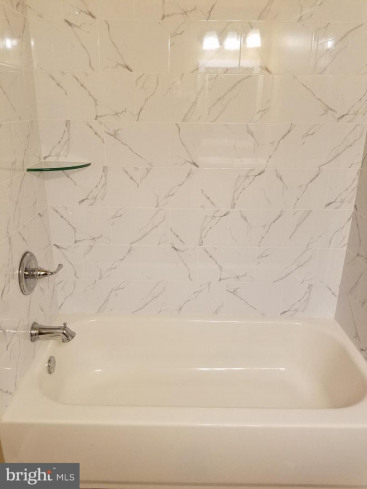 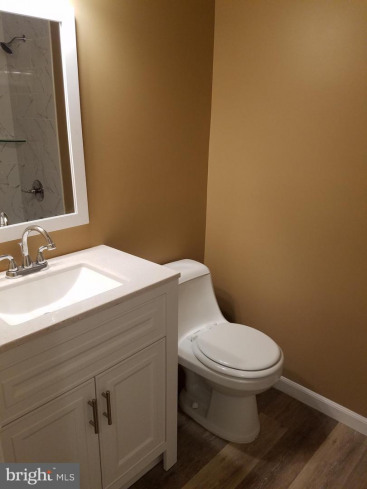 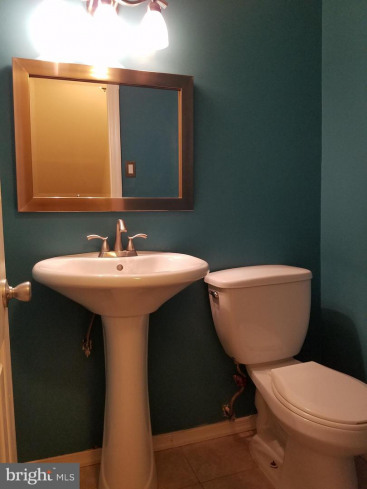 In the hall you will find a totally remodelled 3 piece full bathroom with new vanity, tile floors and beautiful a beautiful tile tub surround. 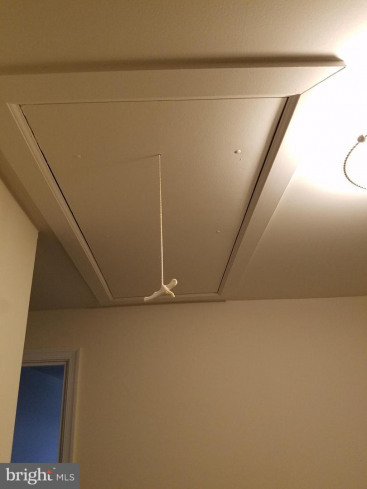 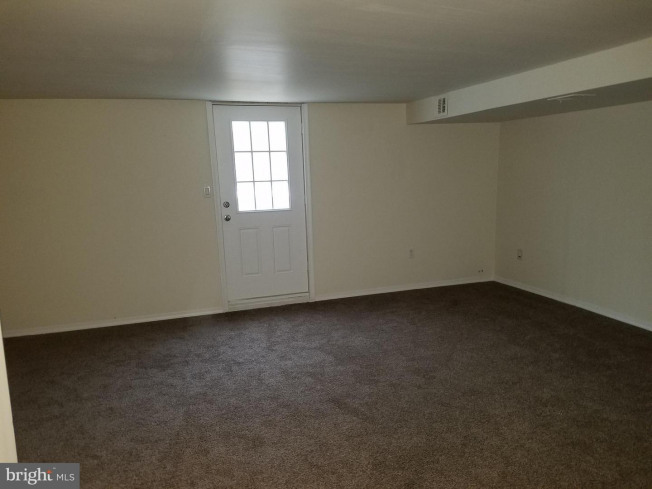 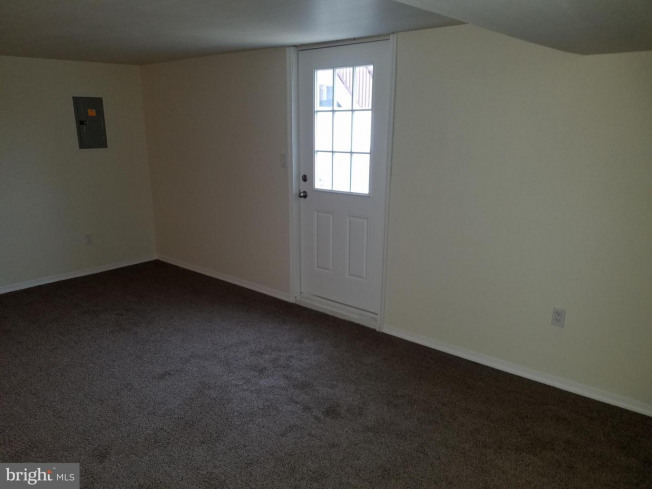 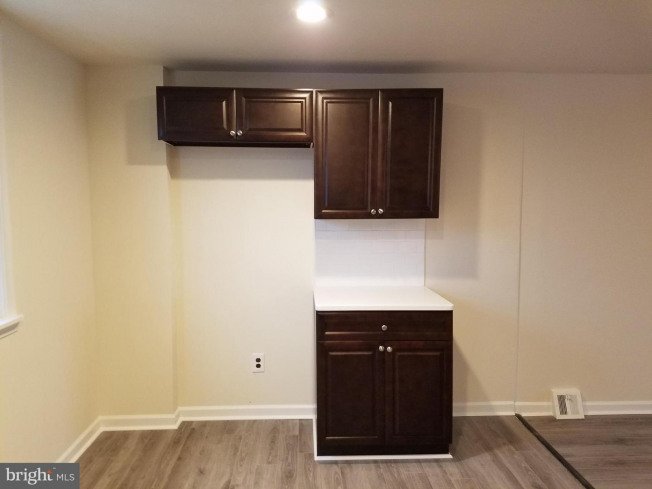 There is a pull down attic for additional storage. 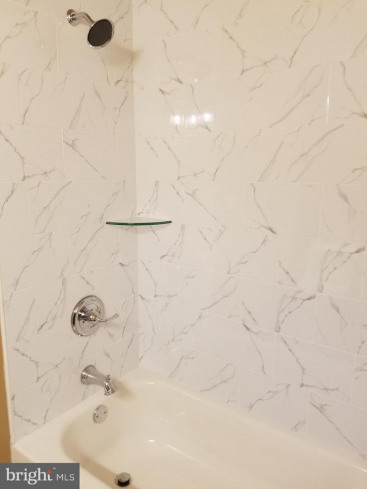 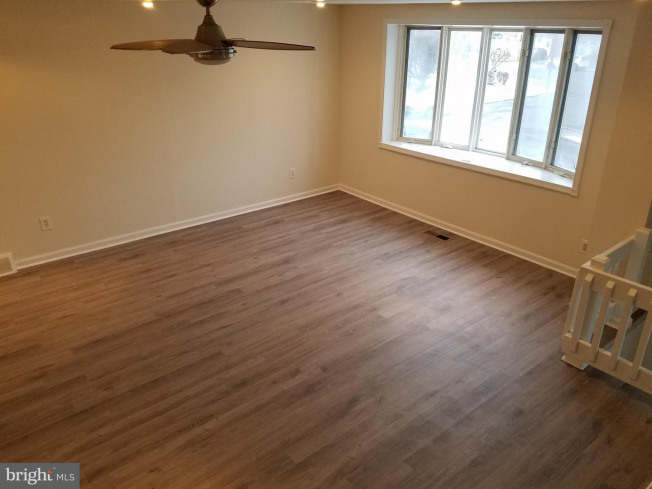 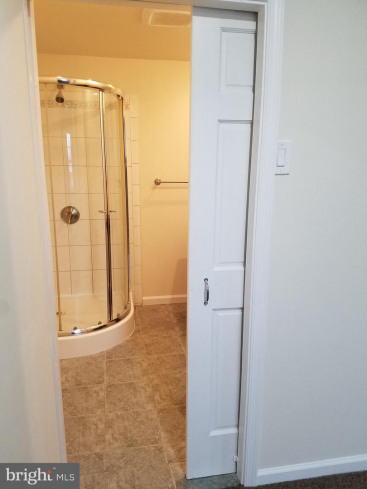 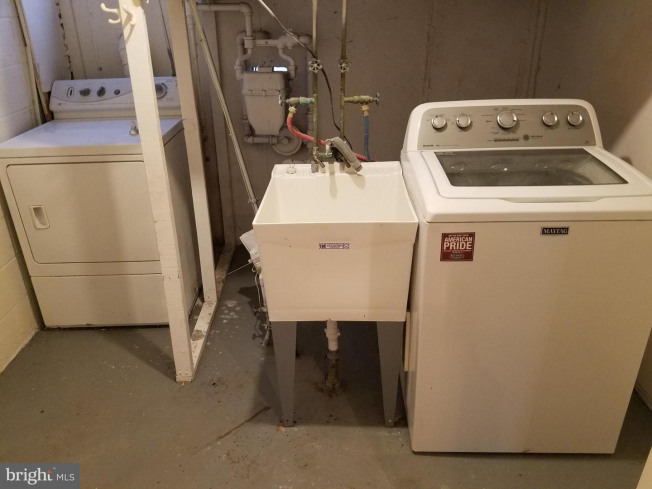 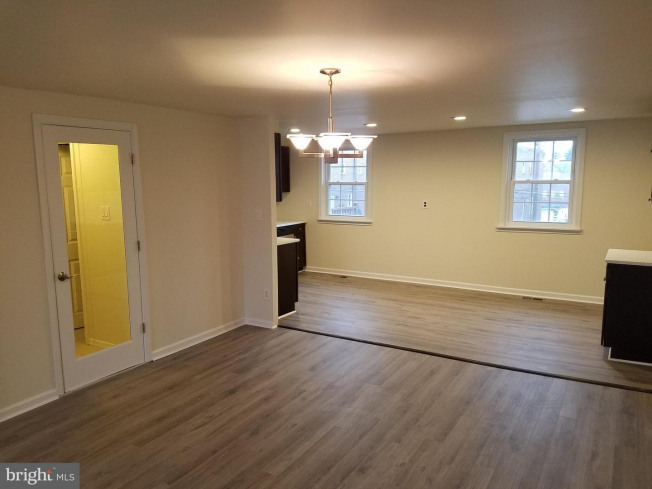 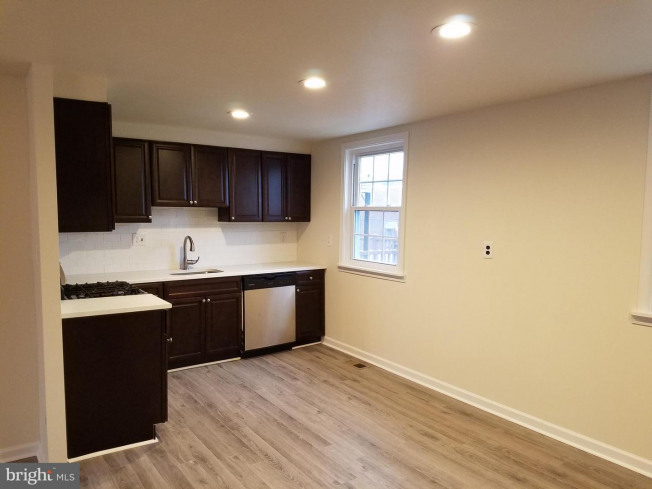 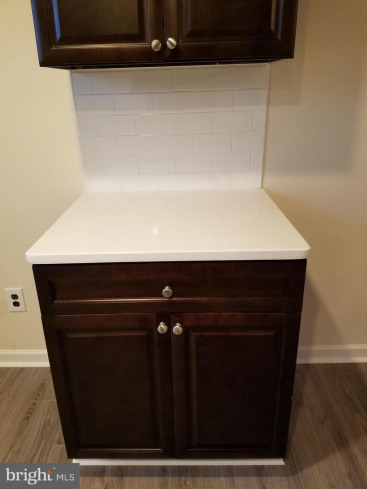 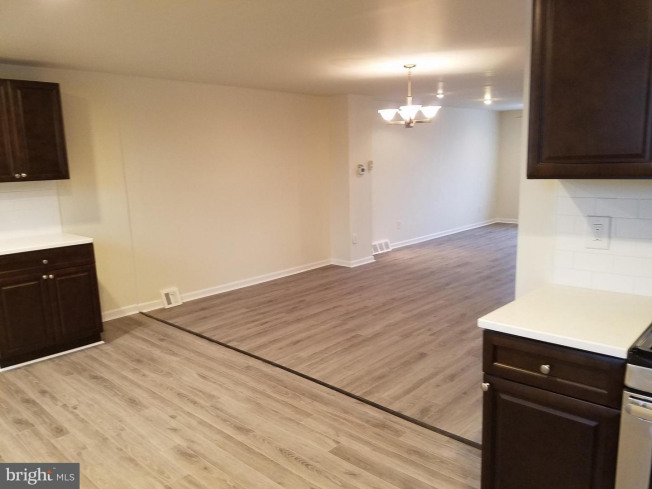 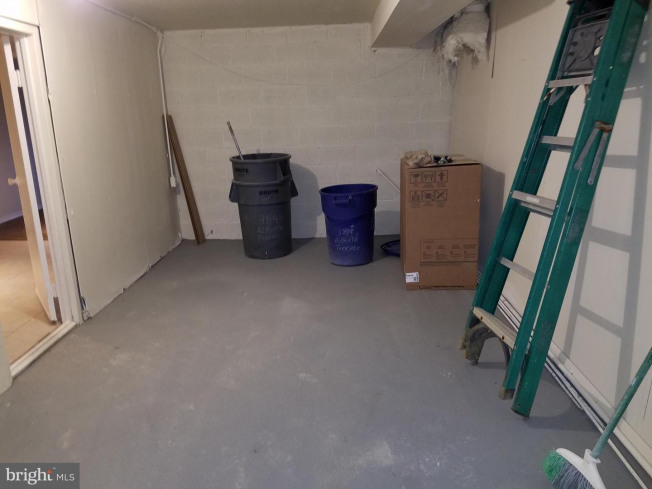 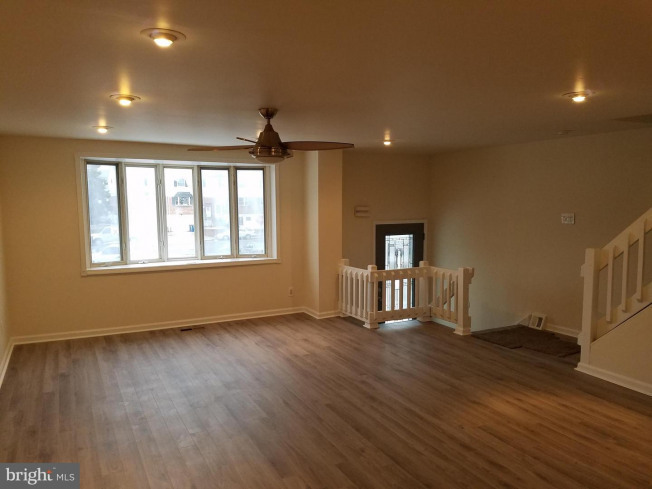 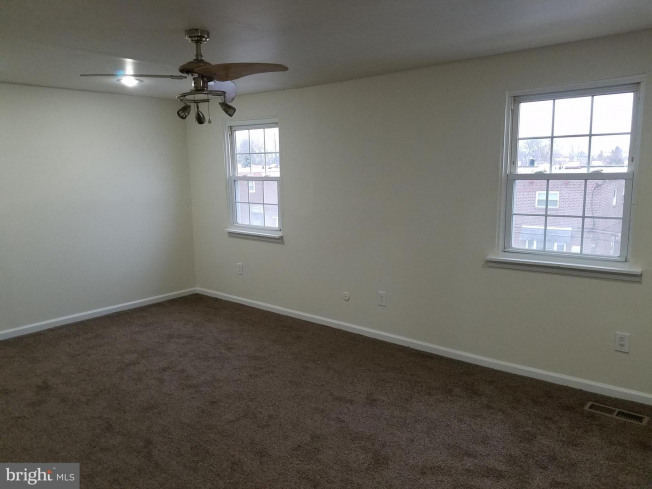 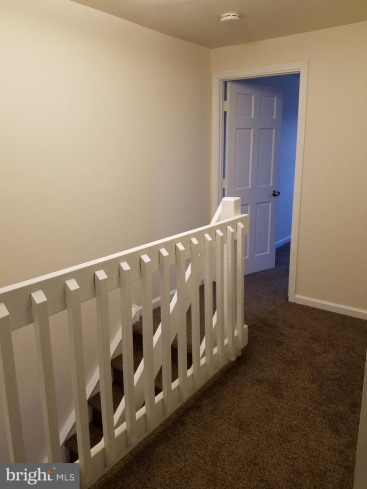 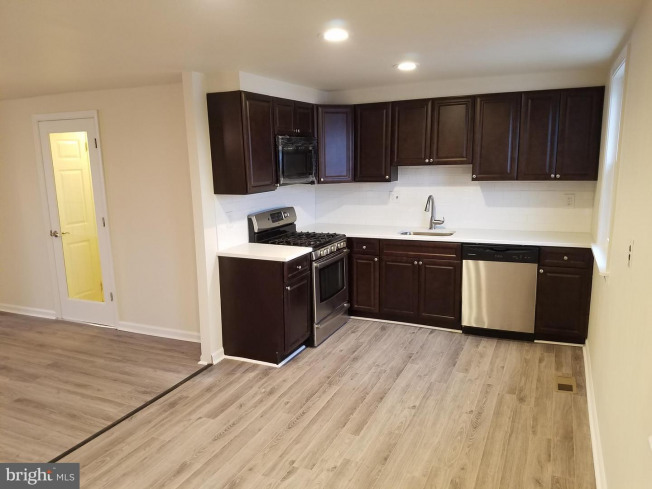 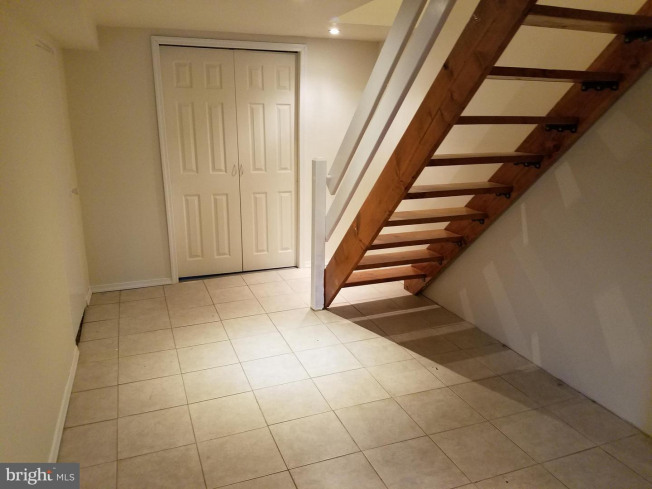 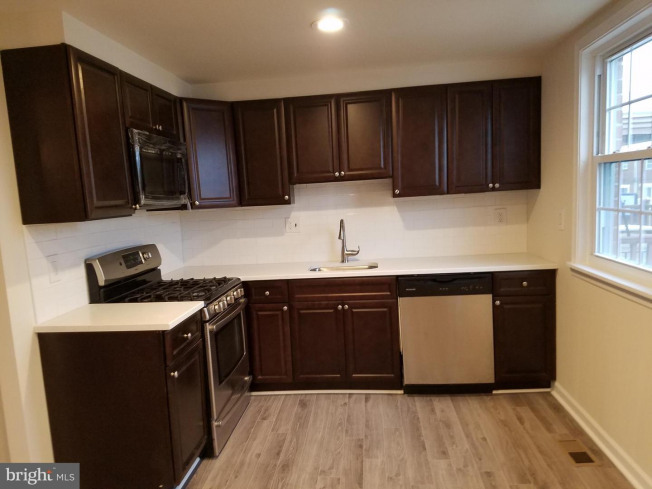 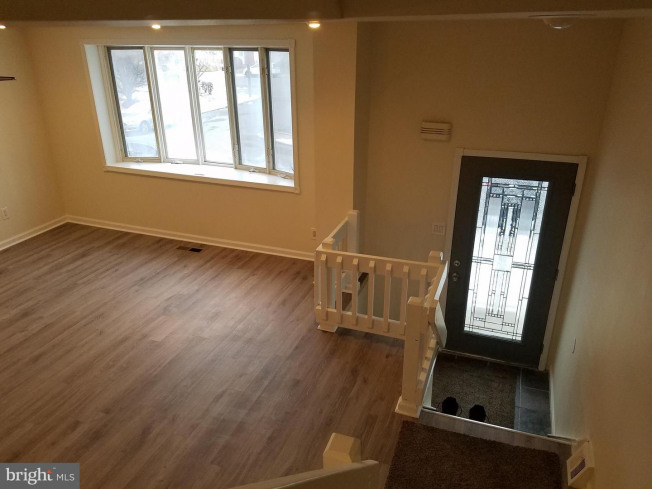 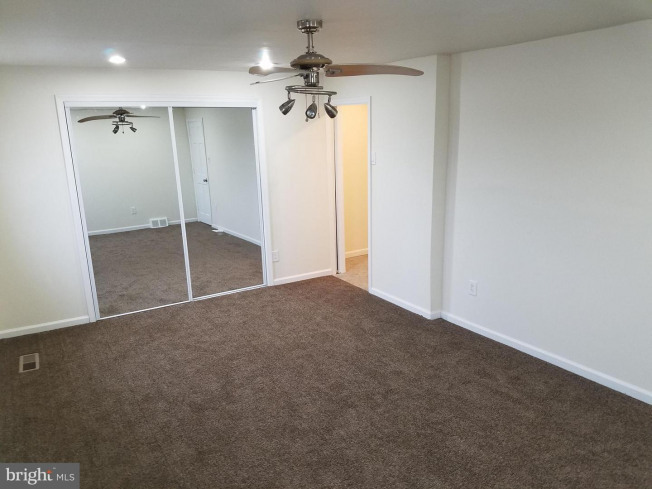 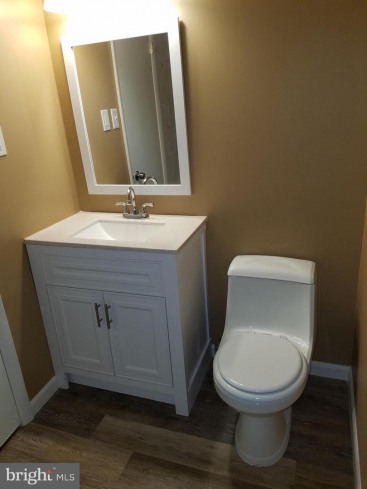 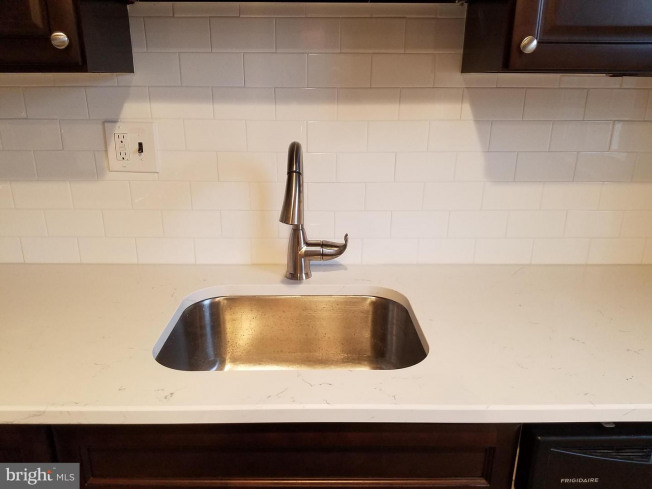 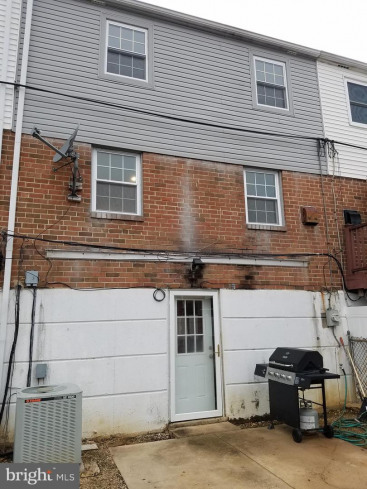 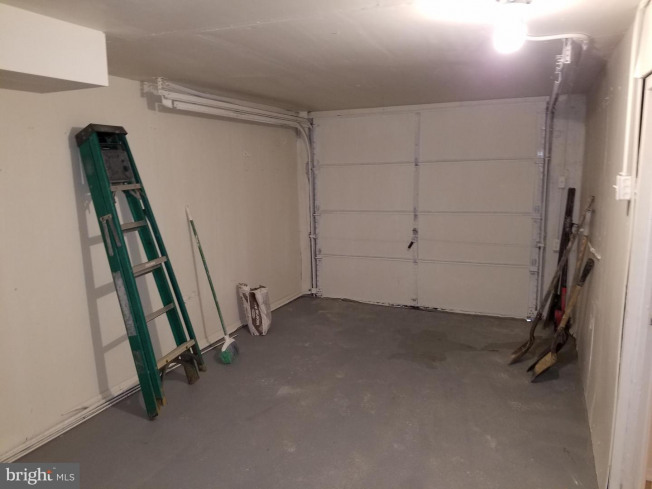 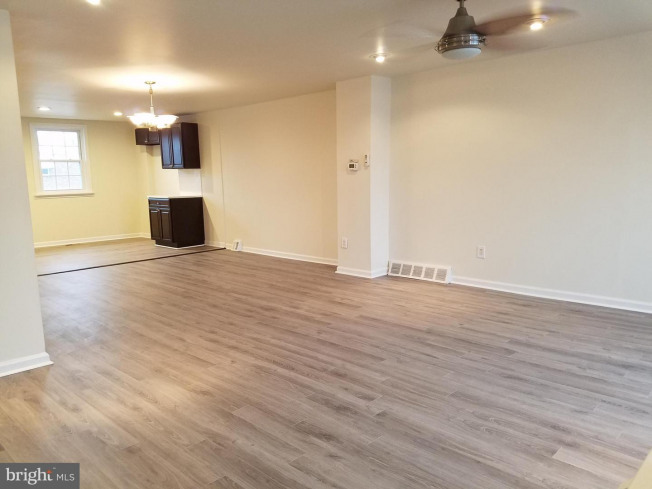 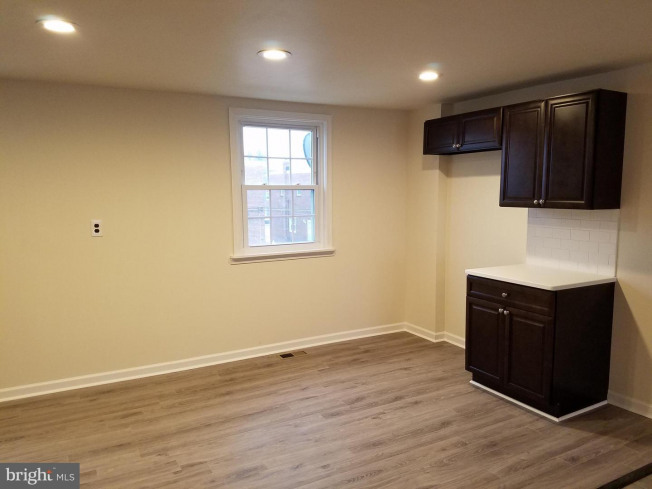 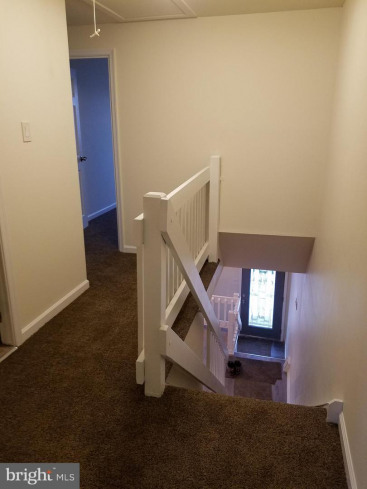 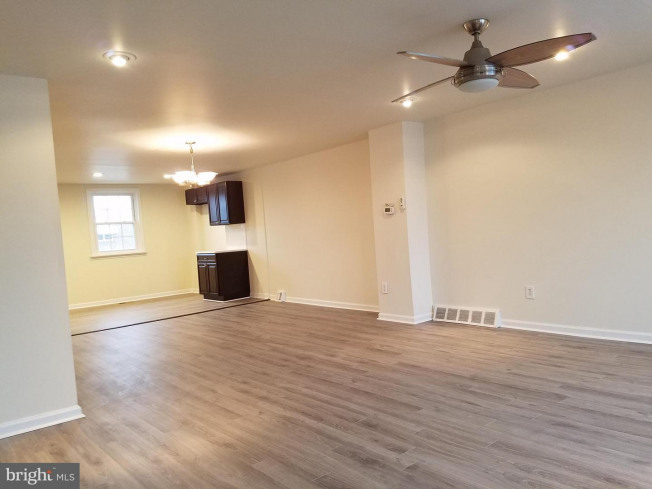 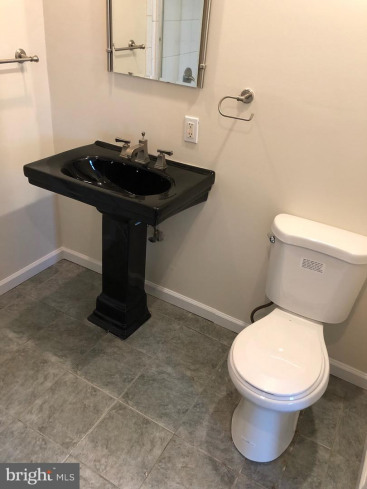 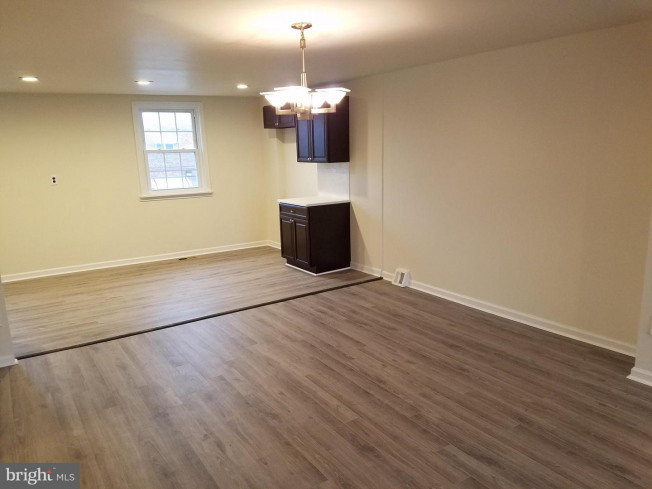 Downstairs you will find a full laundry room with washer and dryer included, a large finished basement with rear access to the large back yard with patio, more additional closet space and access to the attached 1 car garage. 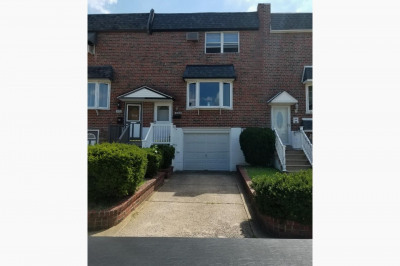 Plenty of off street parking with the 1 car garage plus driveway. 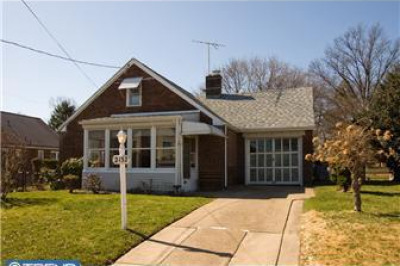 This home is close to schools, shopping and public transportation. 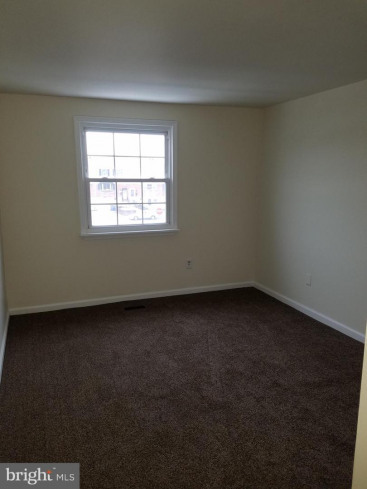 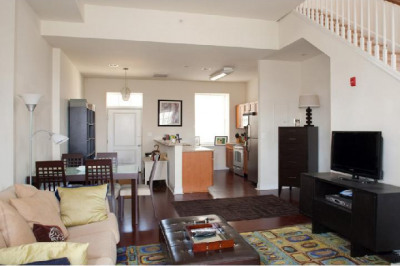 Conveniently located to close proximity to I95, Route 1, the turnpike and Septa's regional rail. 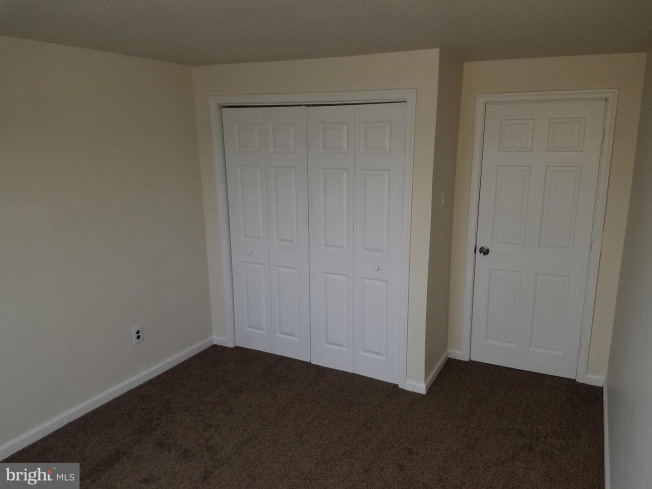 The entire home has been professionally painted, all you need to do is unpack your bags! 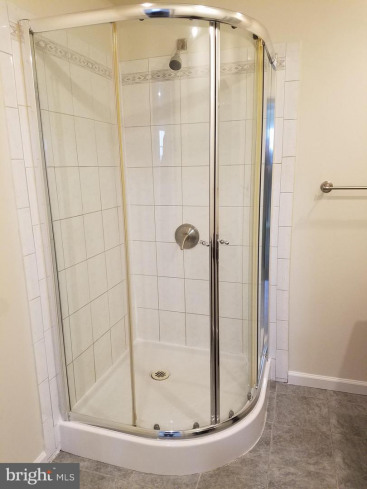 Don't let this one get away, make your appointment today!! 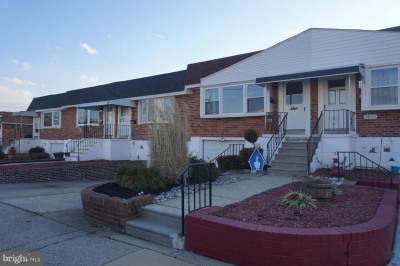 Listing courtesy of RE/MAX Affiliates N.E..